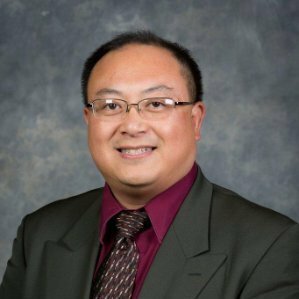 Mr. Wilber Chen has over 25 years of experience and is Parsons’ Senior Vice President and Construction Division Manager for water and wastewater APD and construction projects. Prior to joining Parsons, he was serving as district office level management support with Kiewit providing preconstruction, construction management, and oversight of large water/wastewater and infrastructure projects. He is well-versed in value engineering strategies, coordination with engineering teams, procurement of process equipment, vendor solicitation, management of subcontractors and self-performance labor forces, interfacing with permit and regulatory agencies, and working with clients and operations staff to develop detailed construction sequencing strategies that generate best value solutions and minimize impacts to facility operations. Mr. Chen currently serves as Project Director for all Parsons’ water and wastewater related projects and as a joint venture board member on joint venture projects.